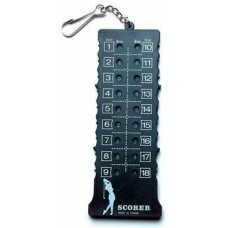 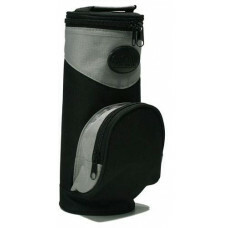 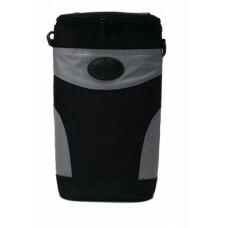 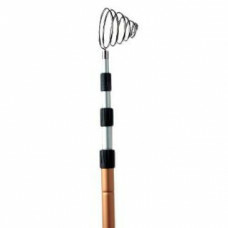 Get the best golf accessories including golf cart accessories, training aids, travel gear and more for your winning round. 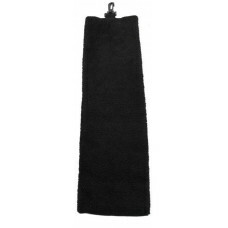 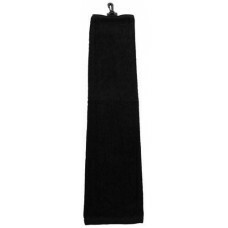 100 % Cotton Velour Towel with Fringe ..
PTS Pro Length Tee System - The latest in golf tee technology! 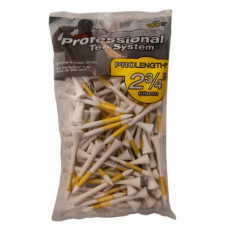 A complete color-coded tee system th..
PTS Pro Length Tee System - The latest in golf tee technology! 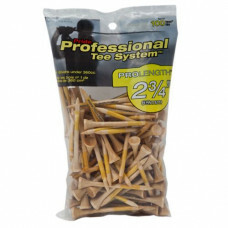 A complete color-coded tee system t..
2 3/4" For most 3, 4 and 5 Woods and Drivers up to 360cc. 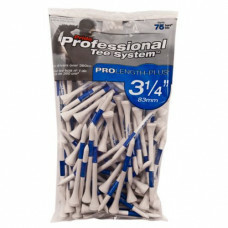 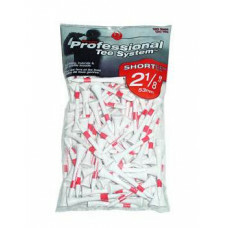 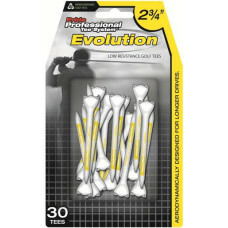 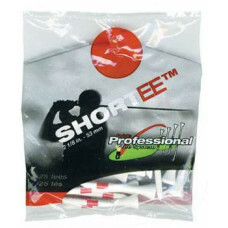 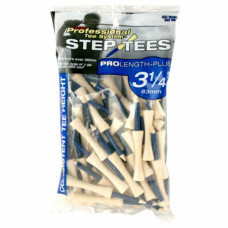 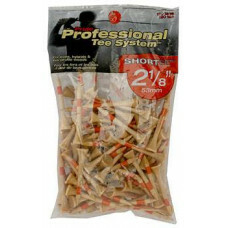 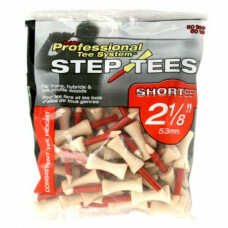 Low resistance, aerodynamically designed ..
PTS Pro Length Tee System The latest in golf tee technology! 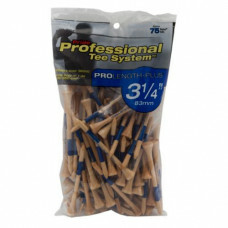 A complete color-coded tee system tha..
PTS Pro Length Tee System The latest in golf tee technology! 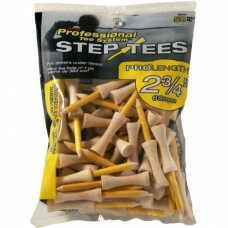 A complete color-coded tee system t..